Two words: Twin. Marmosets. Belfast zoo is home for the adorable little fur poofs whose natural habitat is the Amazon Rainforest. 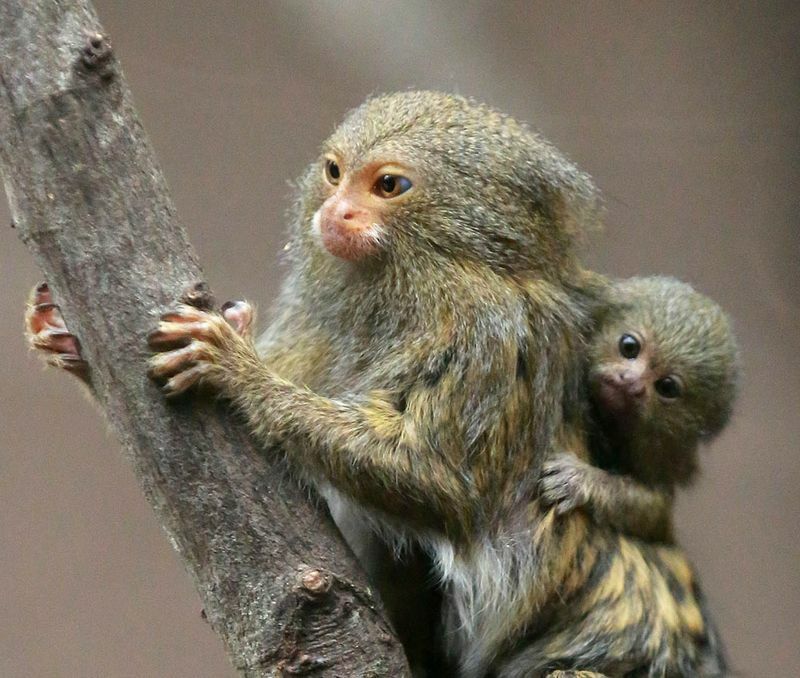 While some of the smallest primates known, marmosets of many species routinely have multiple births.